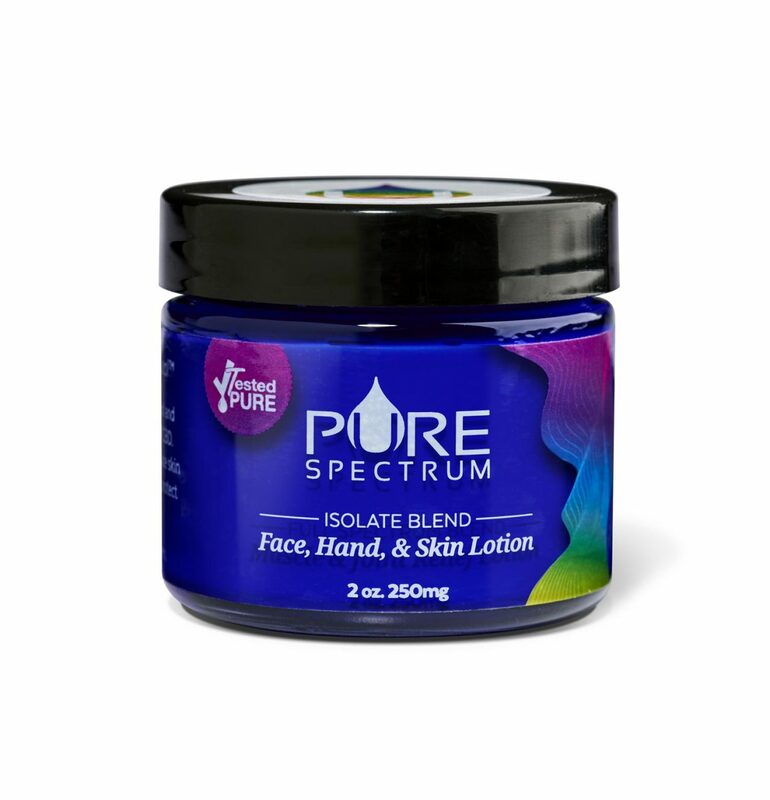 Our Pure Spectrum isolate blend (2 oz) moisturizing lotion utilizes a variety of natural ingredients in order to soften and relieve skin issues from a cellular standpoint. 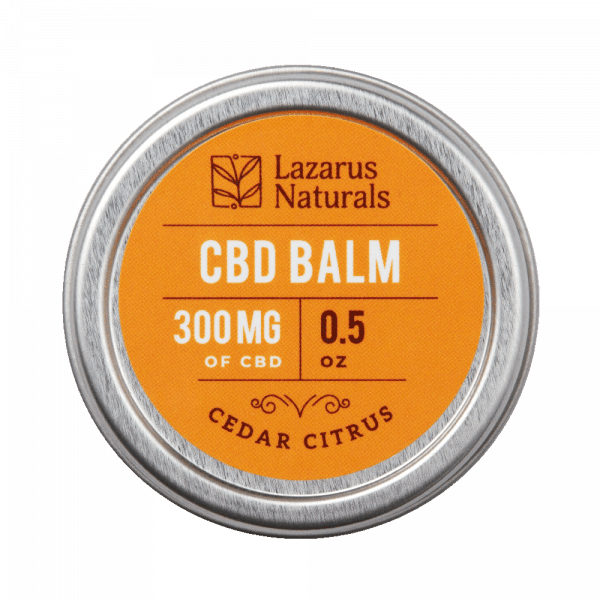 In addition to ingredients such as coconut oil, olive oil, chamomile, vitamin E and blood orange essential oil, nutraceutical-grade CBD isolate can also provide relief from chronic muscle aches. Third-party testing results can be viewed on the Certificate of Analysis. 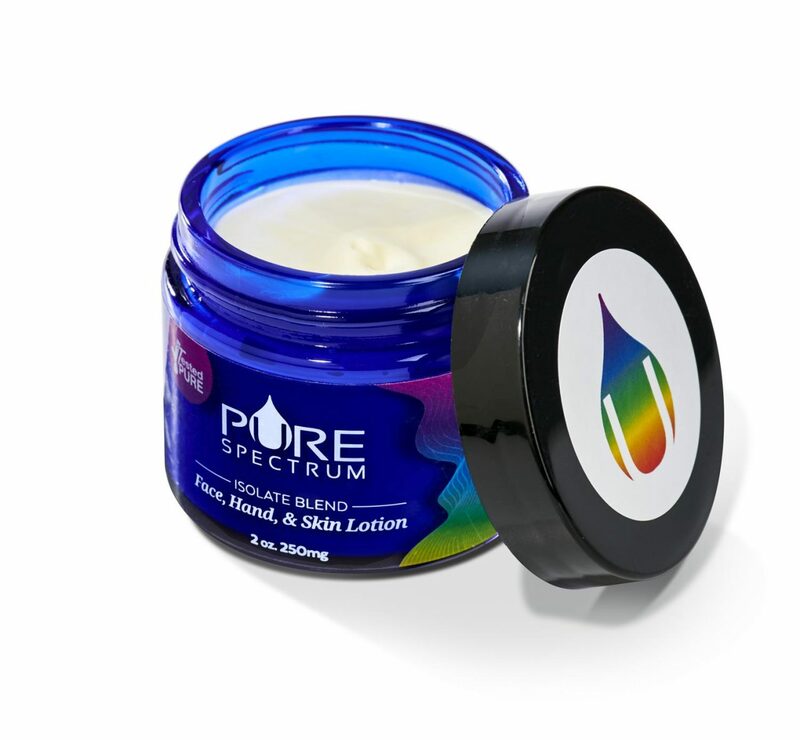 Only safe and effective products are provided to consumers.